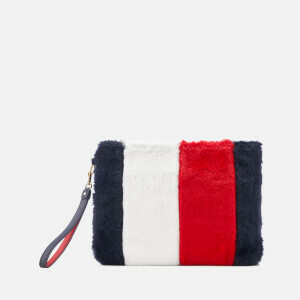 This season, it’s all about the pouch – a versatile, easy-to-wear shape which has dominated the catwalks and fashion magazines of late. 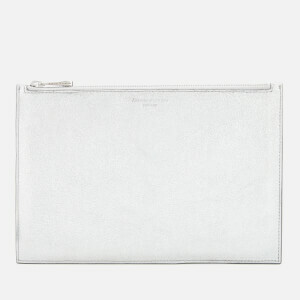 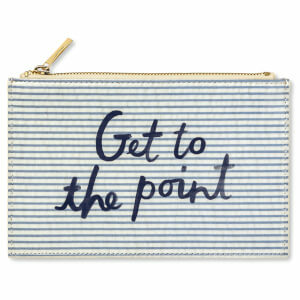 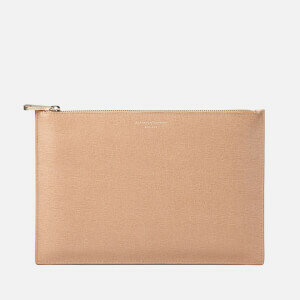 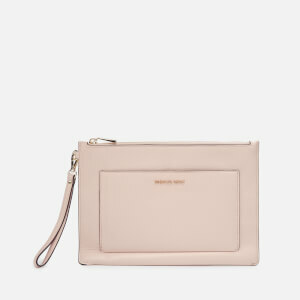 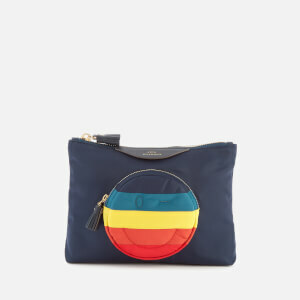 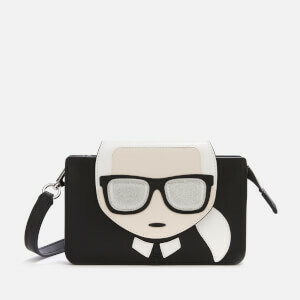 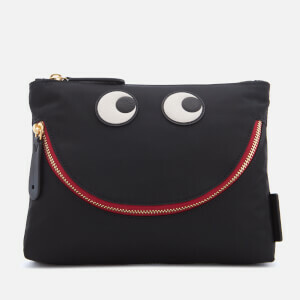 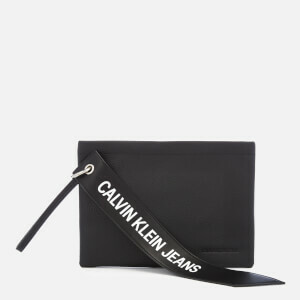 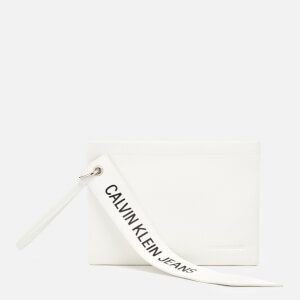 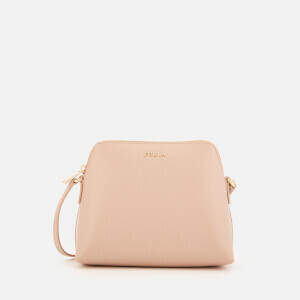 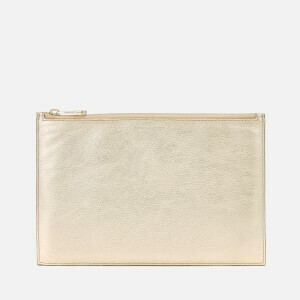 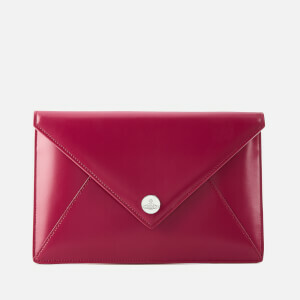 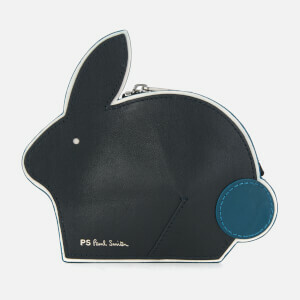 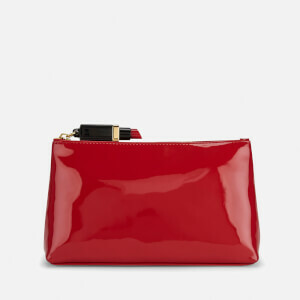 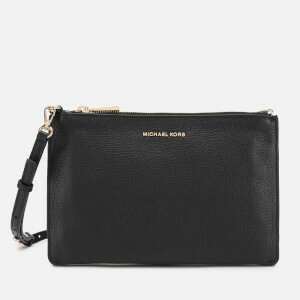 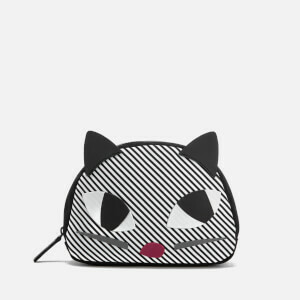 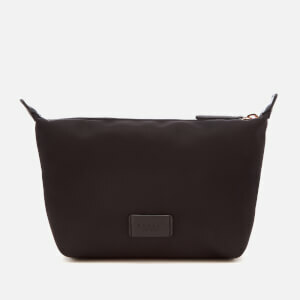 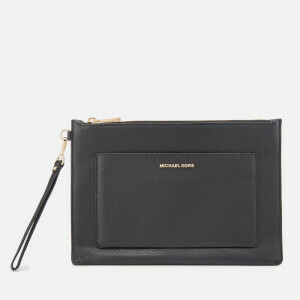 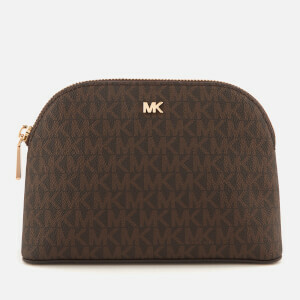 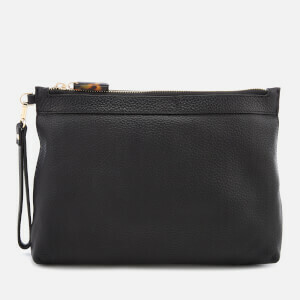 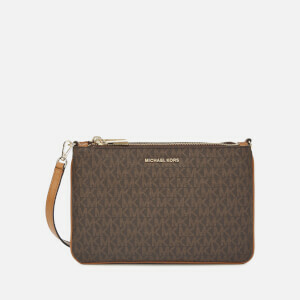 Pouches have never been so on-trend, and here at MyBag, we’ve got a huge selection of designer pouches to choose from. 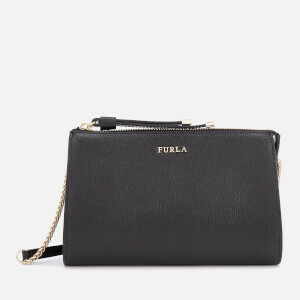 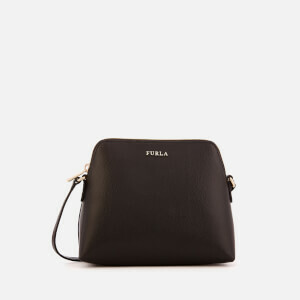 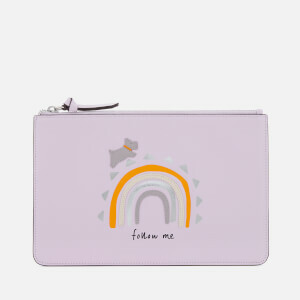 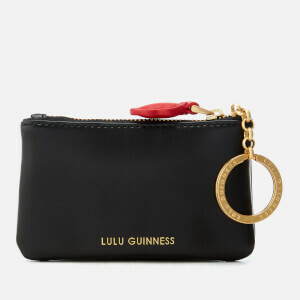 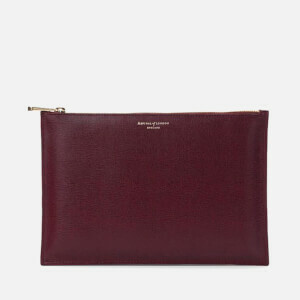 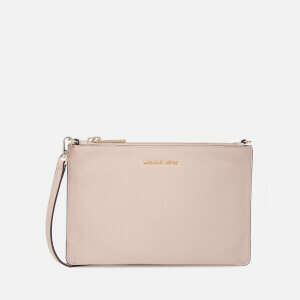 With styles from Aspinal of London, Rebecca Minkoff, Loeffler Randall, KARL LAGERFELD and more, there’s a pouch for every occasion – whatever your outfit, there’s a colour, print or silhouette to suit you.